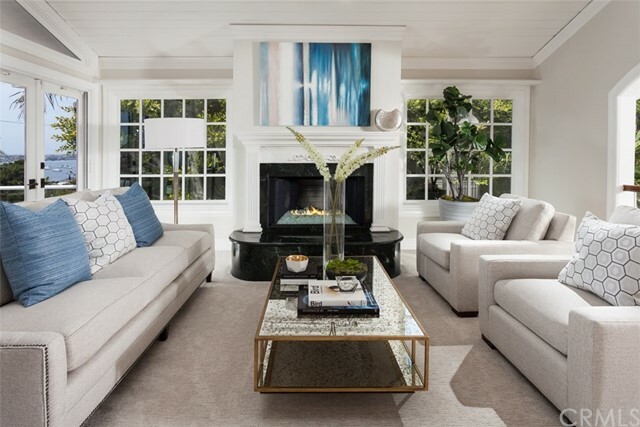 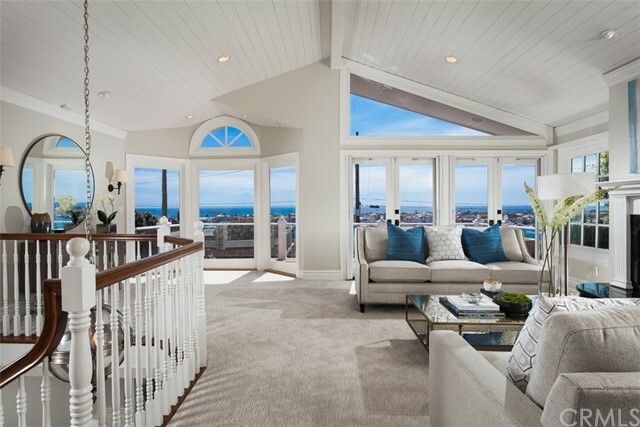 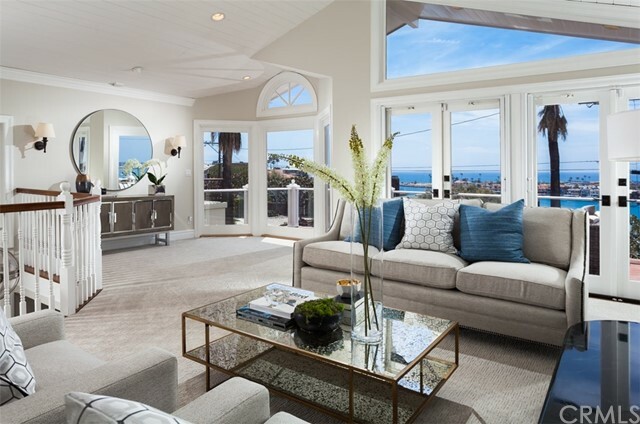 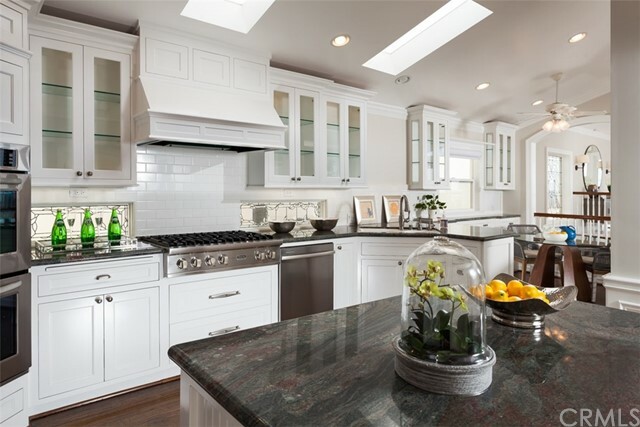 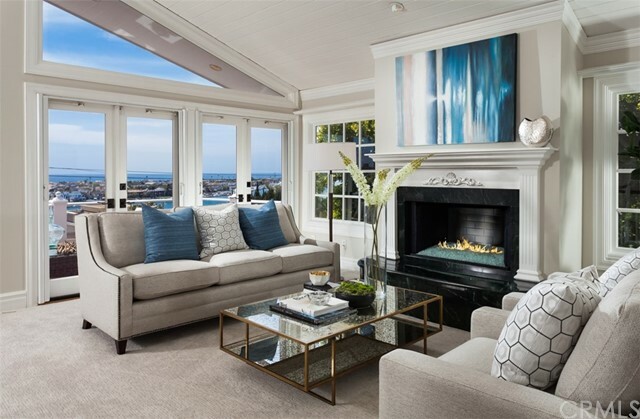 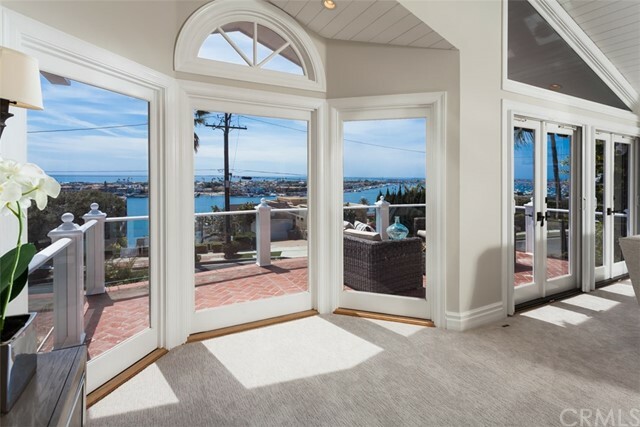 Timeless details anchored by classic design make this gorgeous Cape Cod-style home in Corona Del Mar absolutely exceptional. 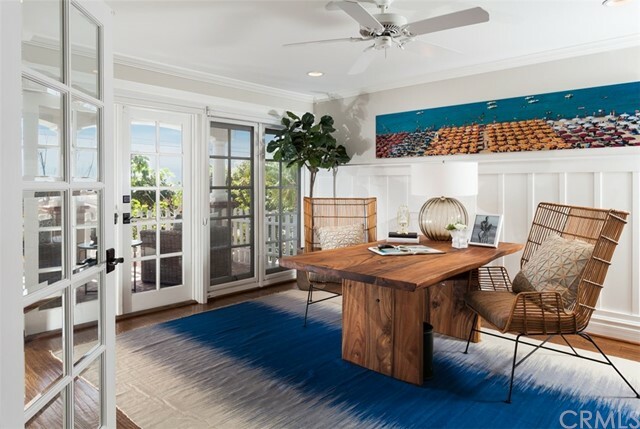 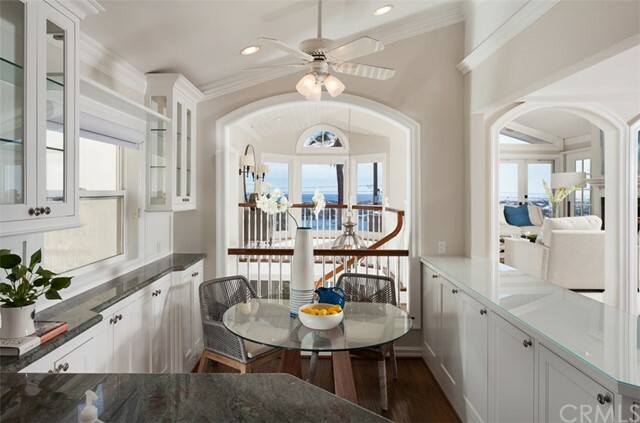 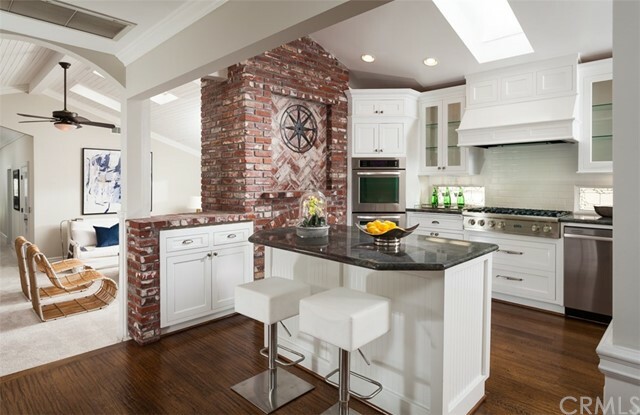 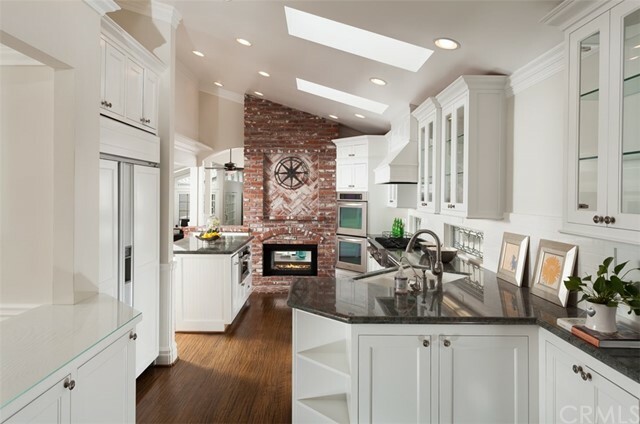 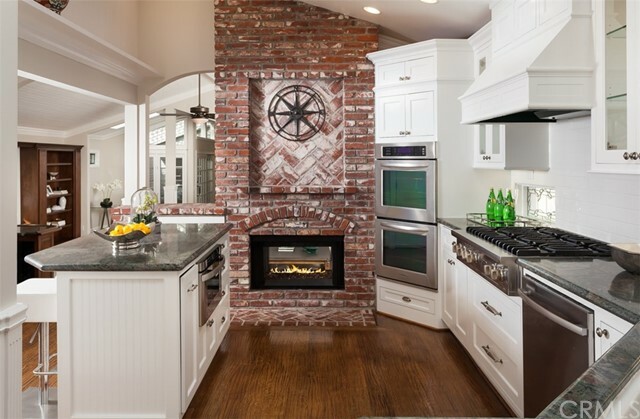 Each space feels effortlessly styled with chic coastal elegance on display throughout the chef’s kitchen, family and dining rooms, the Pub-Style entertainment room, and the master retreat. 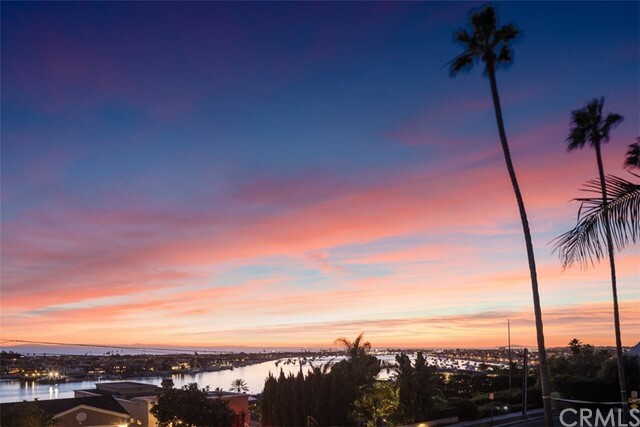 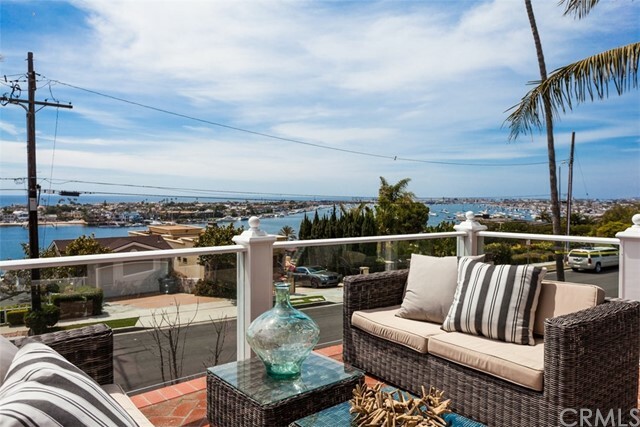 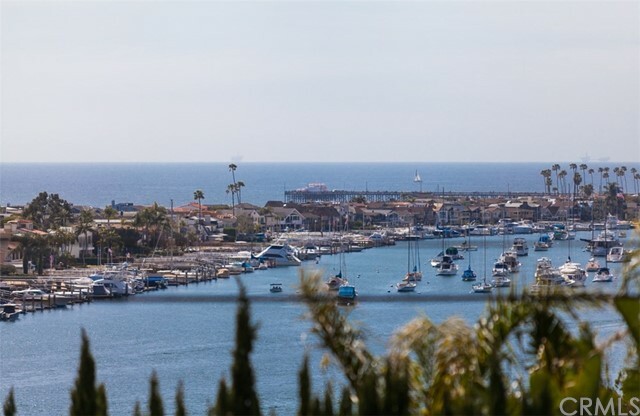 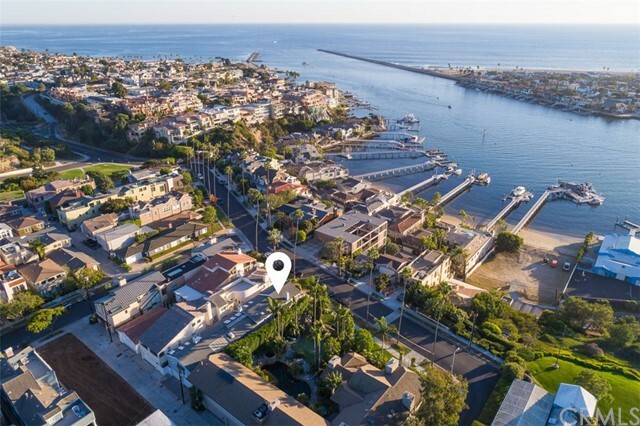 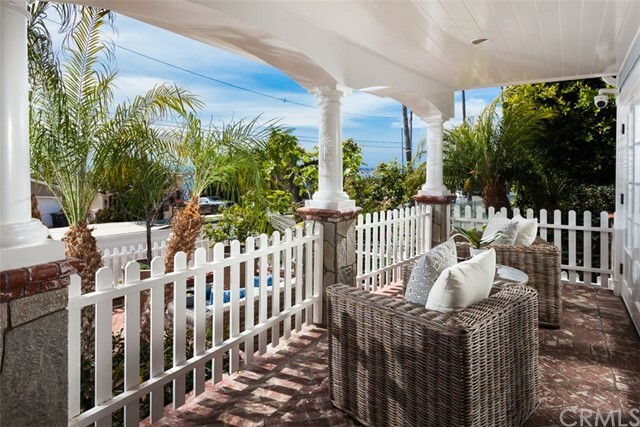 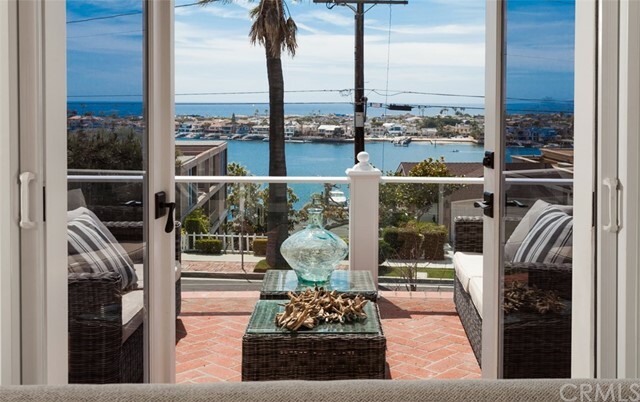 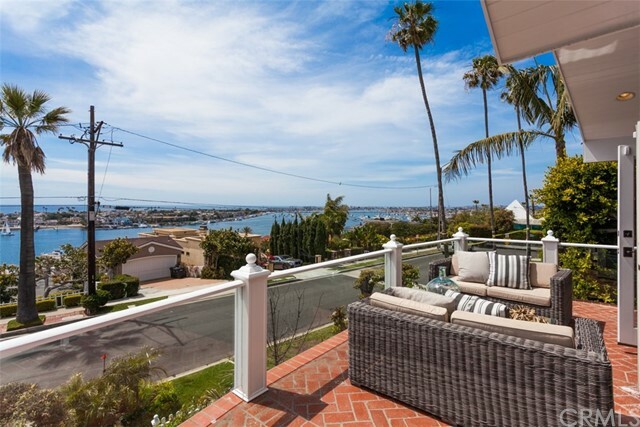 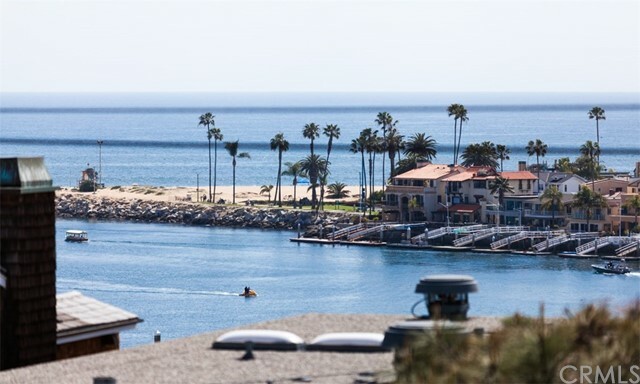 Sit on the balcony adjoining the formal living area and savor a glass of wine while watching the sunset across sweeping views of the Bay, Harbor, Ocean, Catalina Jetty and the Balboa Peninsula. 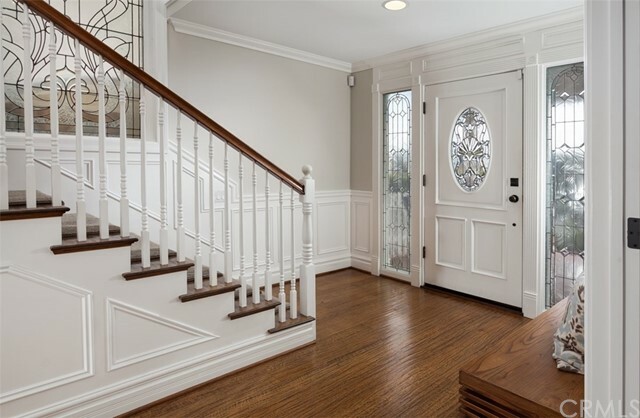 The charming curb appeal and lush foliage welcome you, while inside you’ll discover a time-honored interior. 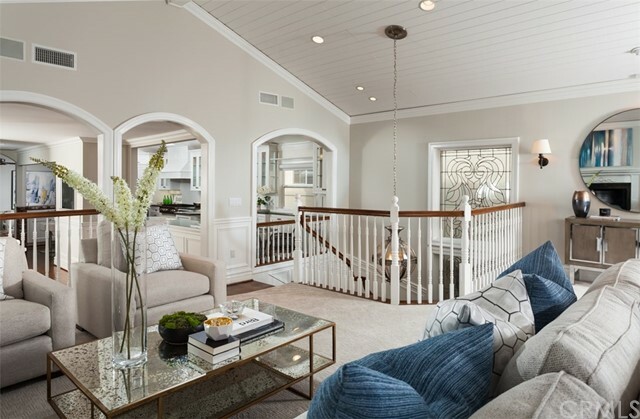 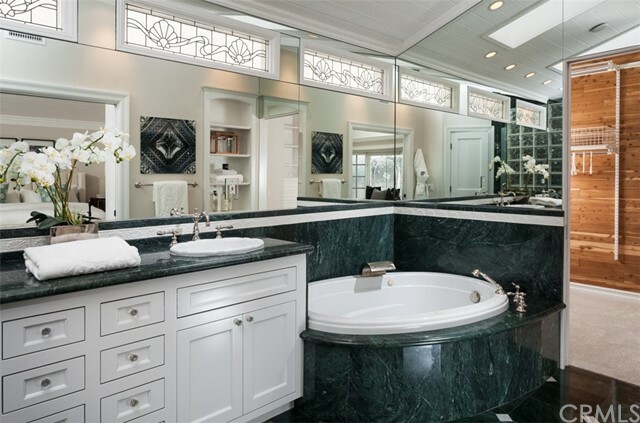 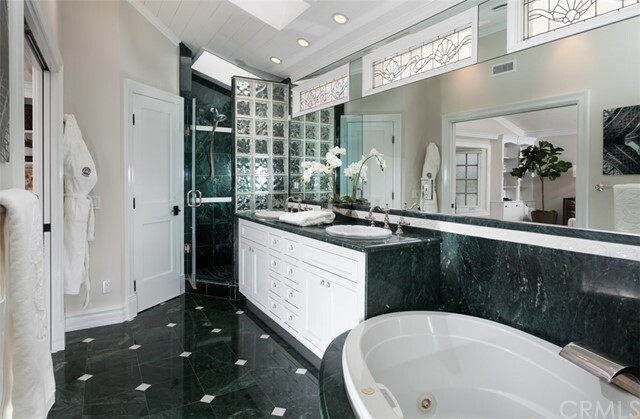 The 4000SF home boasts 4 bedrooms and 6 baths, with many upgrades throughout, incorporating natural finishes of stone, granite, and wood, as well as crown molding and wainscoting. 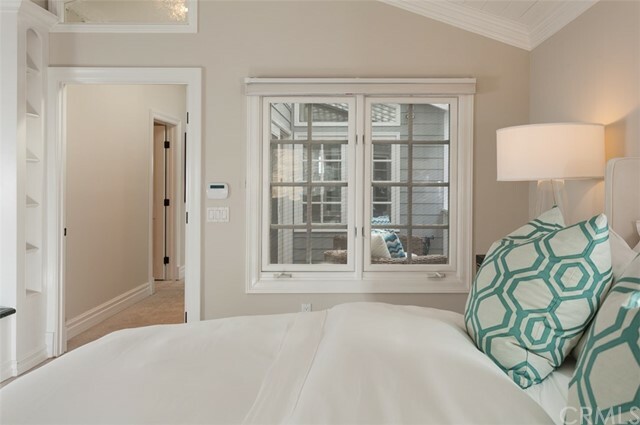 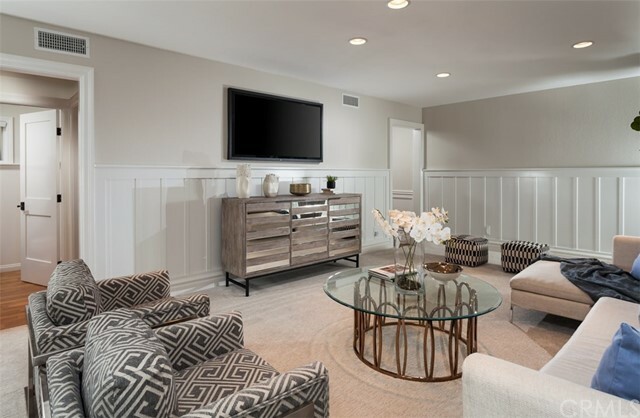 Additional amenities include 14 skylights, 3 fireplaces, 3-car garage, and state of the art security system with 6 cameras, an elevator, custom window treatments, shutters, specialty lighting, and more. 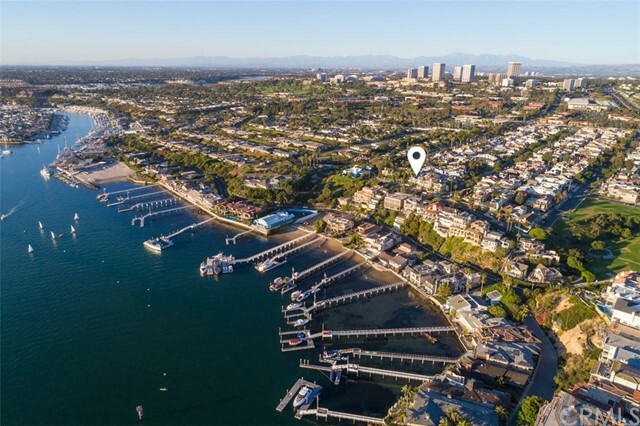 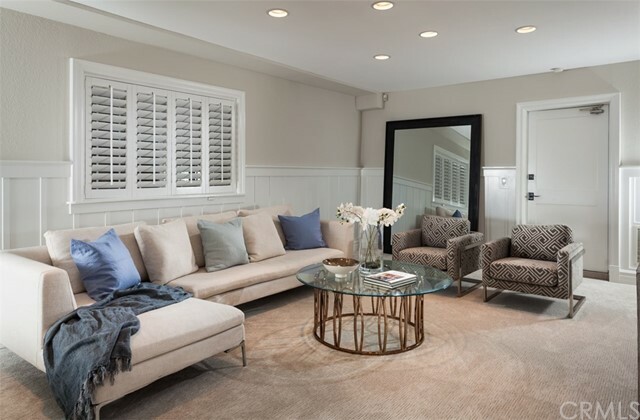 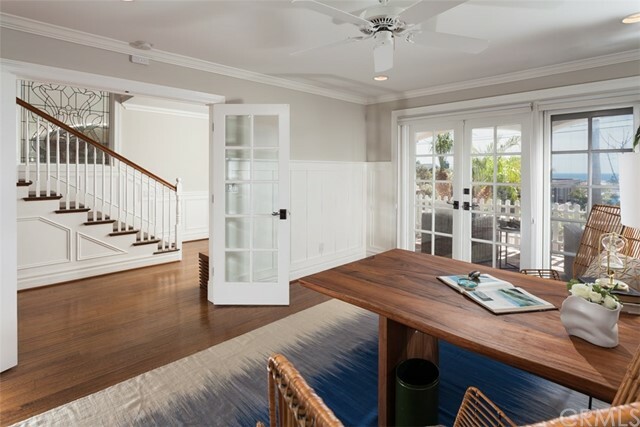 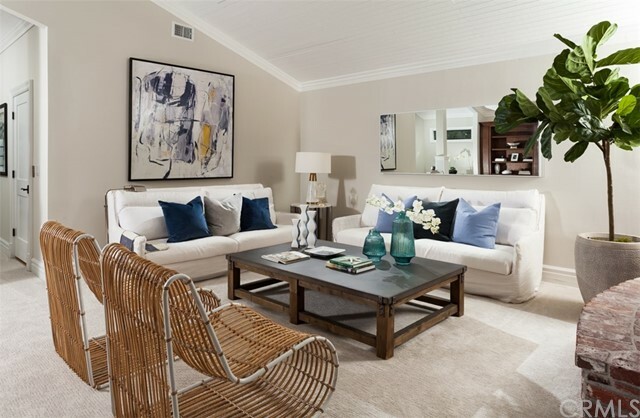 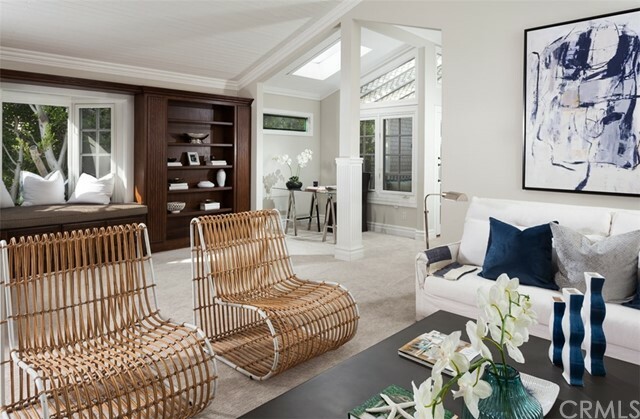 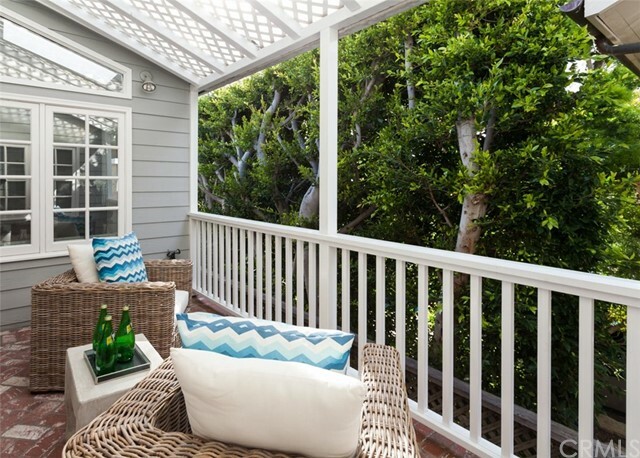 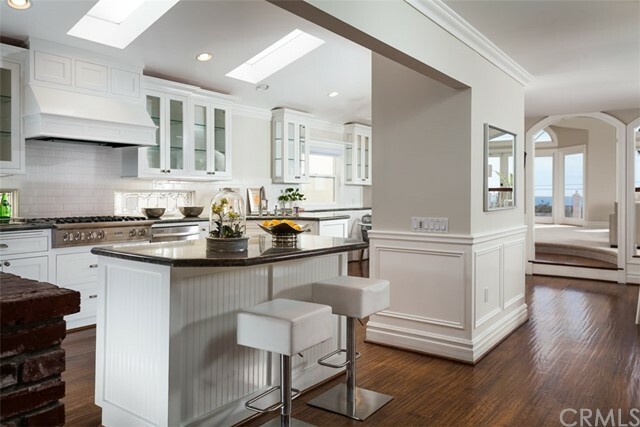 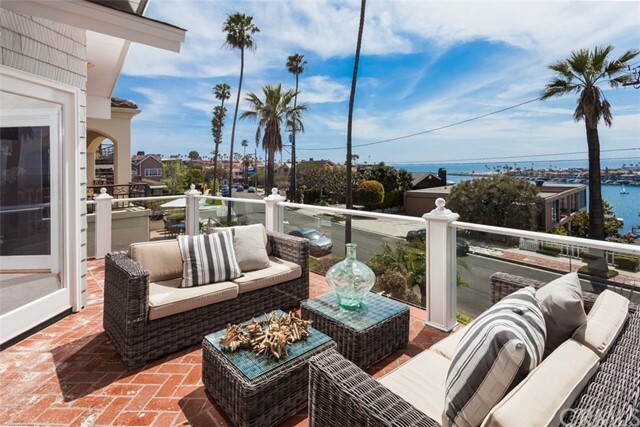 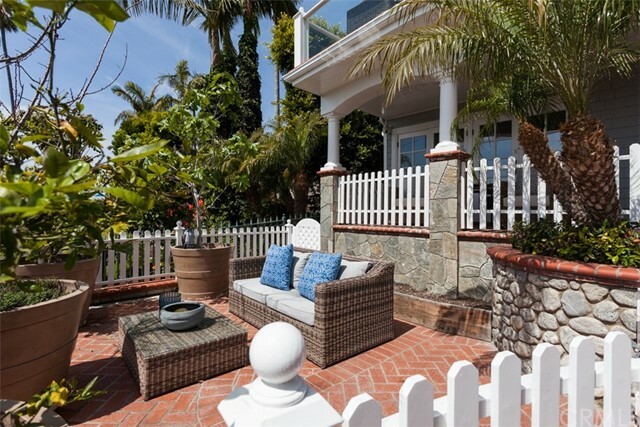 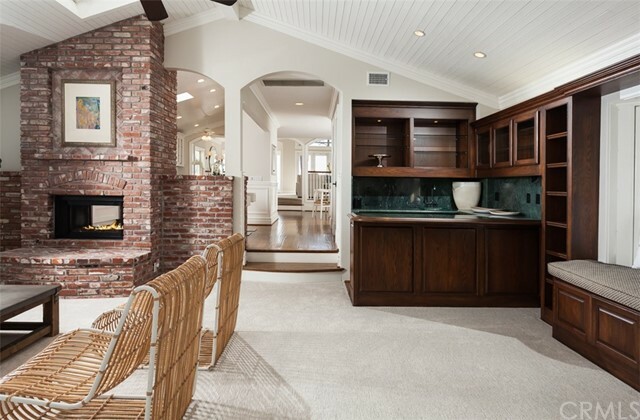 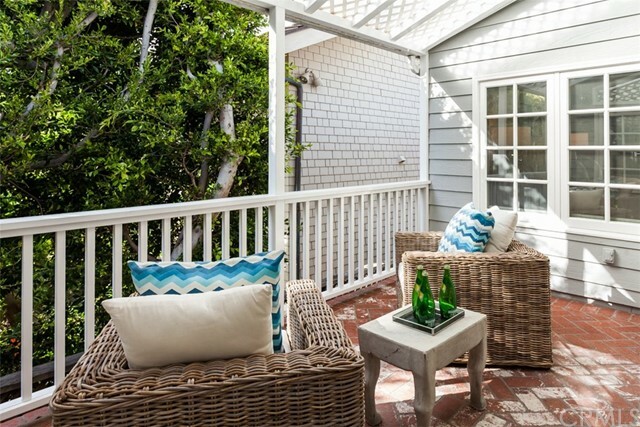 Situated on a quiet street near excellent schools, shopping, great restaurants and the beach, this home is in the heart of Corona Del Mar- the perfect place to enjoy SoCal living in one of the most prestigious communities in Orange County.